Calibration Tool designed for use in both engineering development environments and scalable as an OEM factory production line solution. Calibration is the process of tuning the intrinsic and extrinsic parameters of the image sensors for accurate depth sensing. 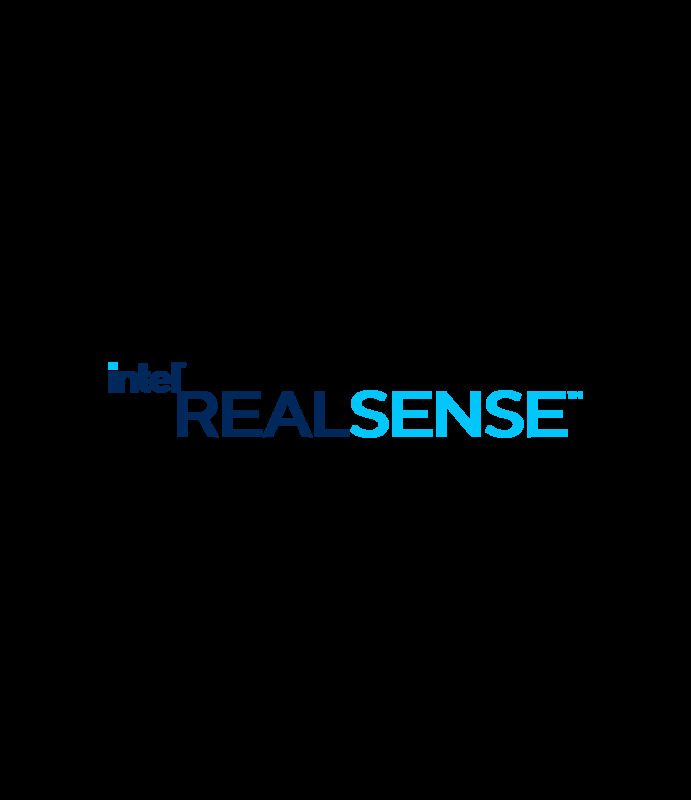 All Intel® RealSense™ D400 depth modules are calibrated after assembly at Intel factory. The OEM Calibration Tool designed for use in both engineering development environments and scalable as an OEM factory production line solution. OEM calibration captures images on the same station/target in two positions. User simply moves the device from one position to the other without disconnecting and reconnecting the device. Custom fixtures and automation can be designed to fit individual products, enabling faster calibration. Easy to use and effective - performs a complete recalculation of both intrinsic and extrinsic calibration parameters. Exposure automatically adjusted. Normal floor lighting. No special lighting is required. Instructions on how to download the OEM Calibration tool will be included in your packaging.